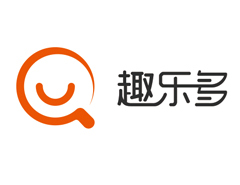 Quleduo is a Chengdu-based company dedicated to the development of web-based and smartphone video games of the highest quality. Headquartered in Chengdu, the company also has branches in Beijing and Shenzhen. CEO Yu Cheng has personally taken charge of the company's strategic plannings as well as capital operations.